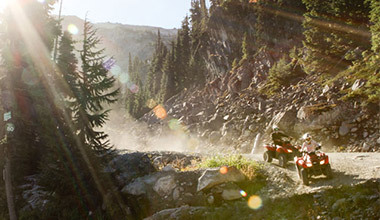 You must possess a valid driver’s license to drive an ATV. Age restrictions apply. 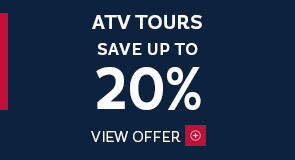 Receive 20% off Call of the Wild ATV tours. Book by May 31, 2019. 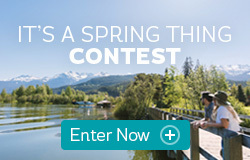 Where will you find Whistler locals on a summer day? On, in and around the water. 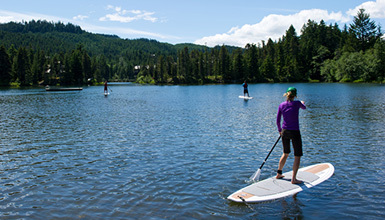 With lakes, beaches and water craft for hire, you can play too.